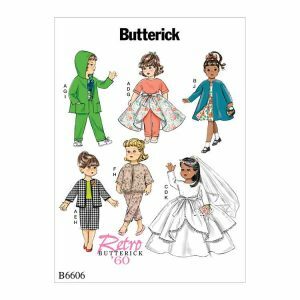 The latest collection of sewing patterns from Butterick. 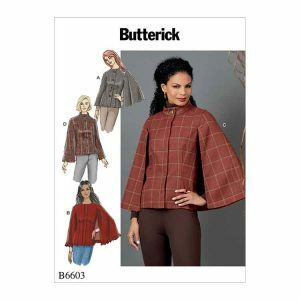 B6605 Fitted blouse has hidden front button closure. Fitted wrap skirt has side pockets and contrast ties. Fabrics: Linen, Silk, Wool, Cotton Blends. 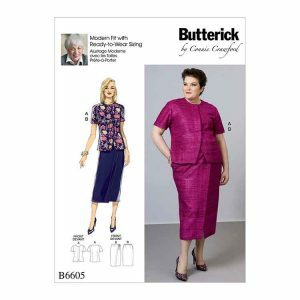 B6604 Fitted, lined, button front jackets and coats have sleeve and length variations. 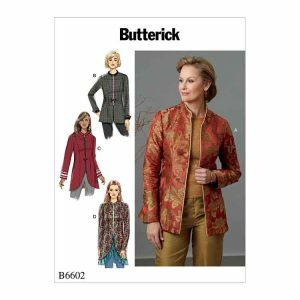 Fabrics: Wool Blends, Tweed, Brocade, Cotton Blends. Contrast D: Fur, Velveteen, Satin. 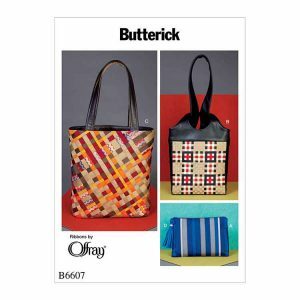 Lining: Lining Fabrics. 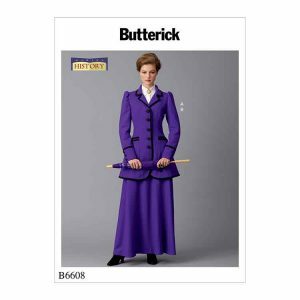 B6603 Lined, semi-fitted capes have, front and back darts, front button closures and sleeveless. 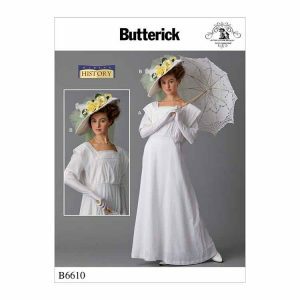 B: ruffle. C, D: collar. Fabrics: Wool Blends, Tweed, Gabardine, Ponte. Lining: Lining Fabrics. 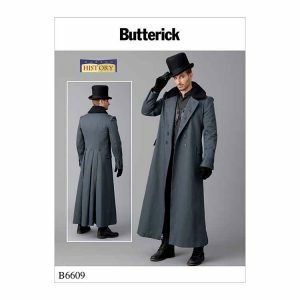 B6602 Semi-fitted, lined jackets have open front and sleeve and hem variations. Fabrics: Cotton Blends, Gabardine, Crepe, Velveteen, Wools. Also Contrast D: Georgette, Charmeuse, Lace. 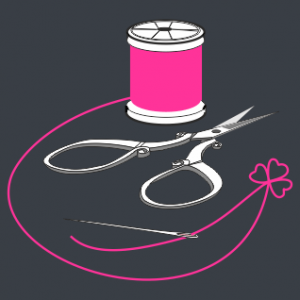 Lining: Lining Fabrics.